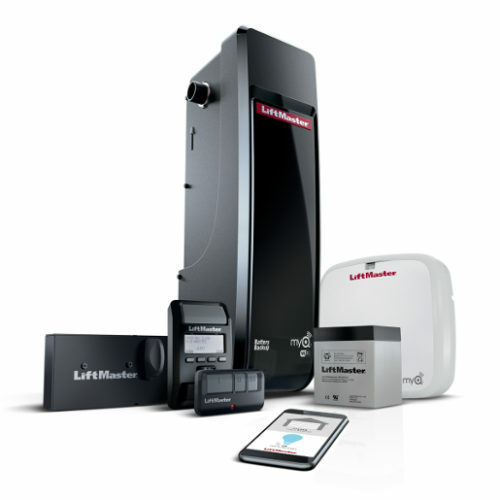 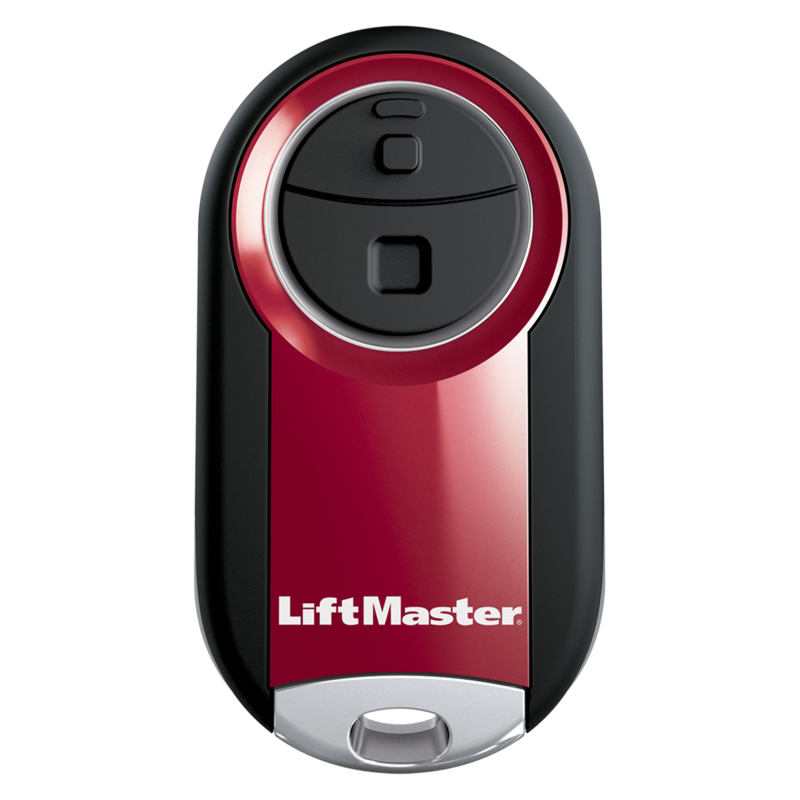 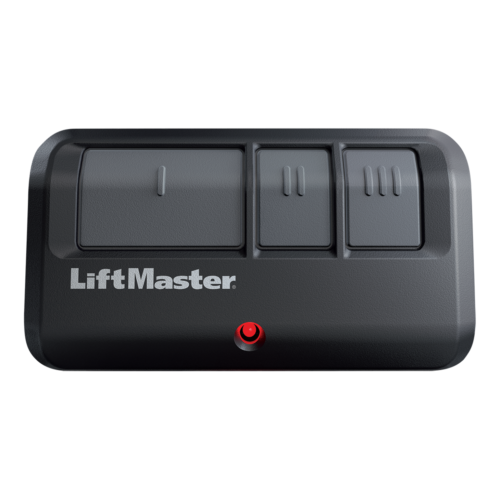 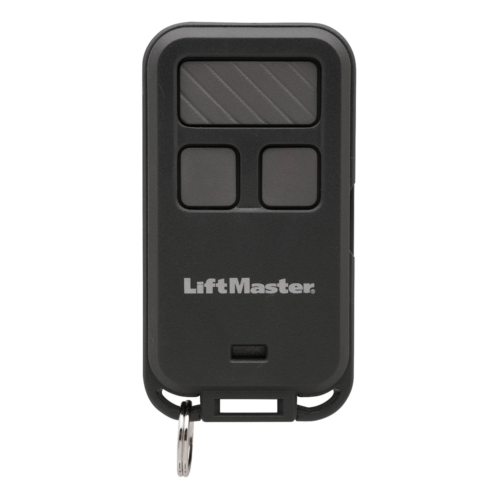 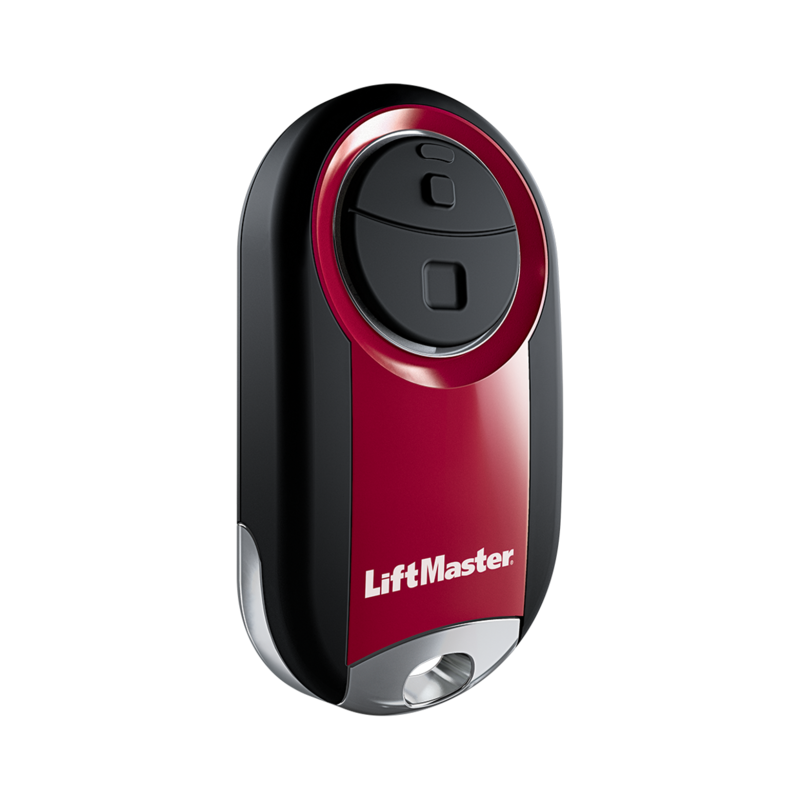 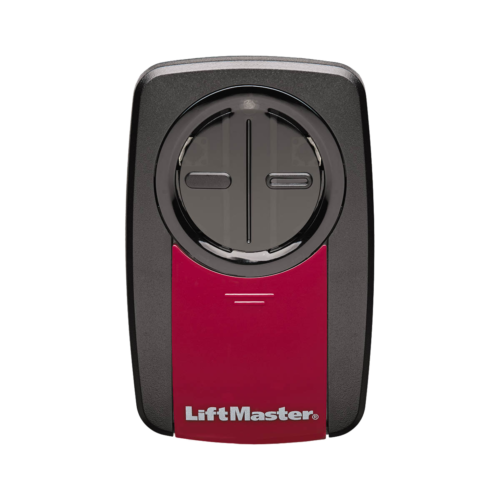 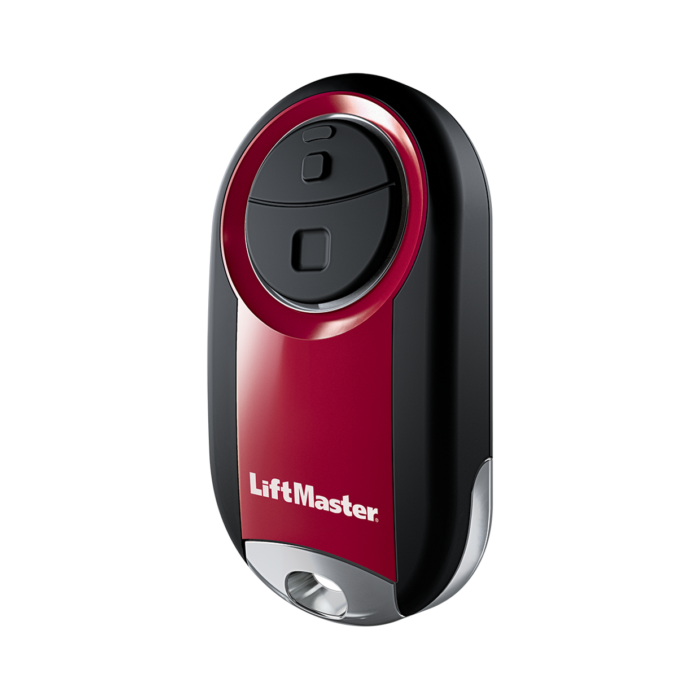 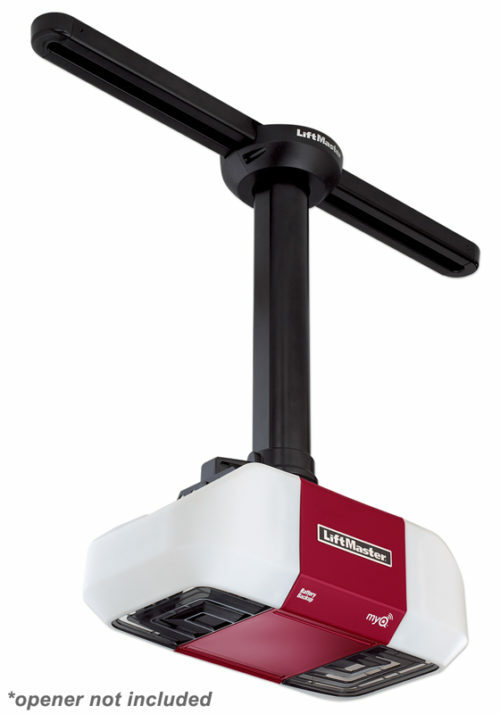 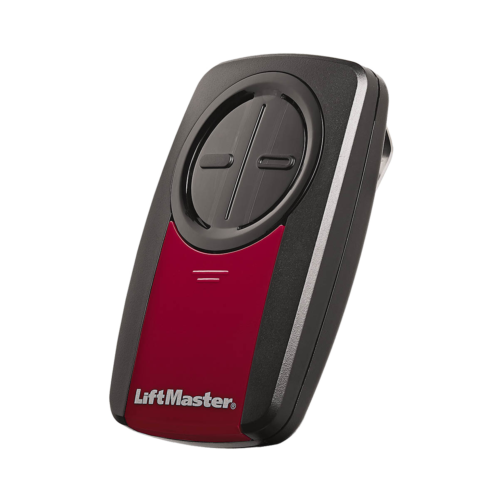 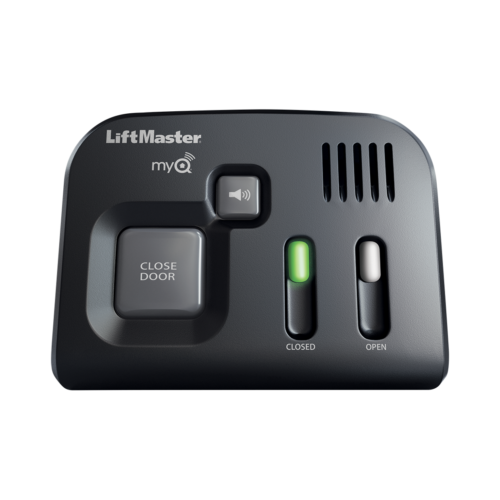 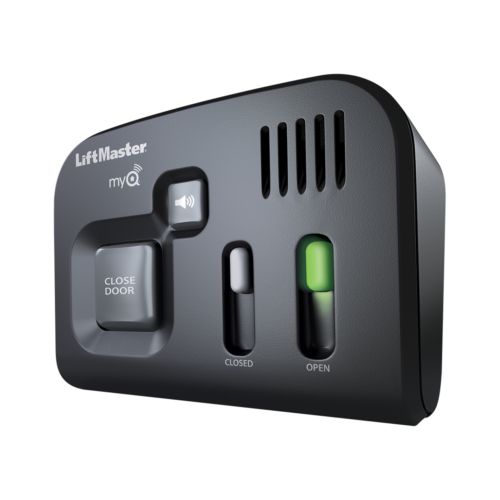 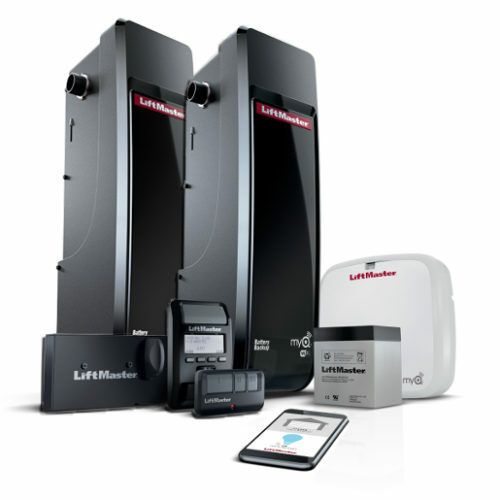 The LiftMaster 374UT Mini Universal Remote Control is compact and portable making getting in and out of your garage or gate quick and easy – no matter what you’re doing. 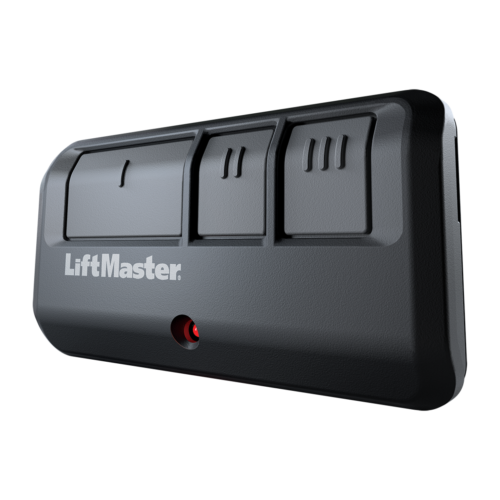 **Not compatible with garage door openers or gate operators with DIP switch technology. 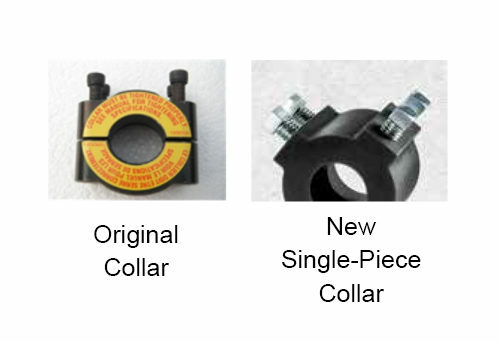 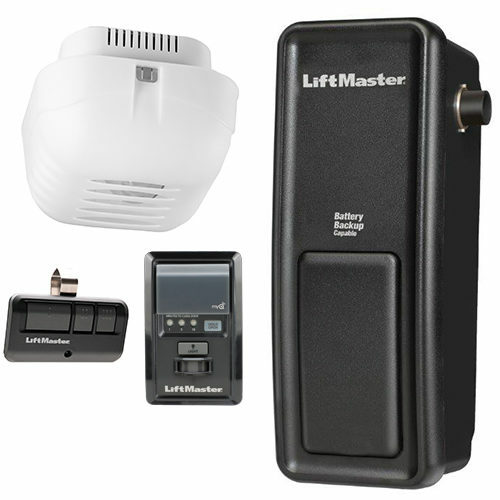 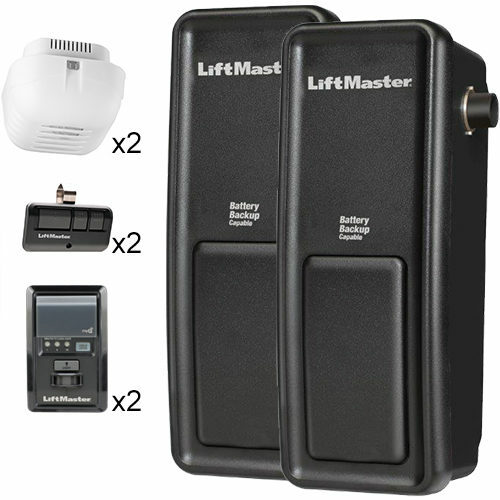 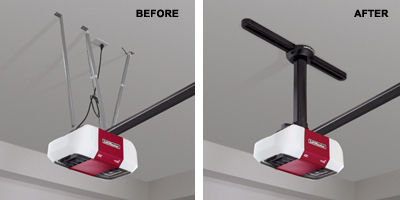 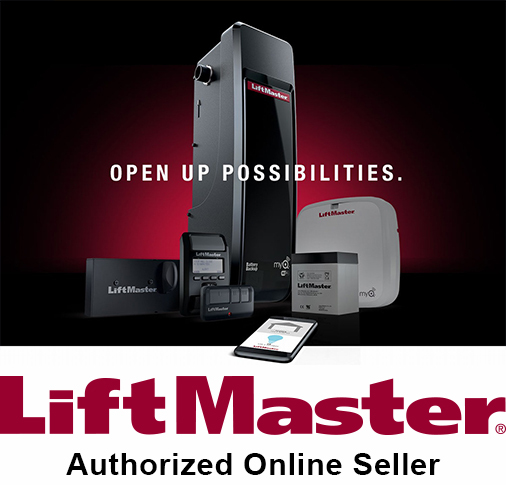 ***On residential garage door openers LiftMaster® does not support pre-1993 garage door openers without photo eyes.